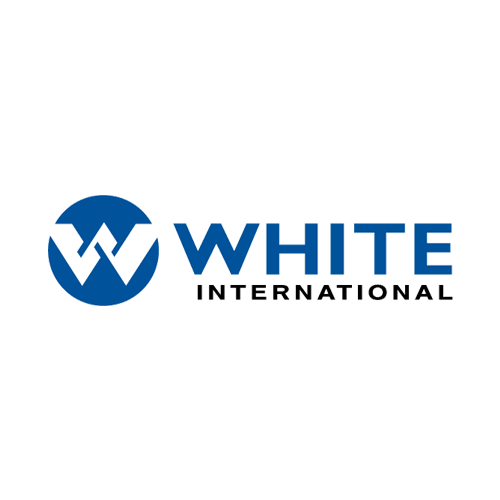 White International stands by the products we sell with a network of Authorised Service Agents trained to repair our products. 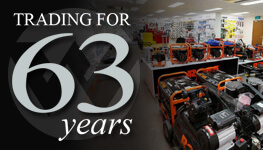 Warranty information can be found on each Product View page, therefore we suggest you search for the product you have purchased to view the appropriate warranty information. Should you require any after sales service, please search for the appropriate product then click on “Find Service Agent For This Product”. This will either refer you to your local Service Agent, in Australia for Repair or refer you to contact our Customer Service Department. In Australia the Bianco Rainsaver MK4E range comes with an Infield Service Warranty for any manufacturing defects. Before requesting Infield Service, we strongly suggest you check the installation is in accordance with our Installation Manual located under “downloads” of the product details page. For Infield Service requests that are due to incorrect installation / failure to follow operating & instruction maintenance will not be covered under warranty. A Call-out Fee will be charged in these cases.